Belgrade got a modern gaming studio today, where experts from 22 countries will work. 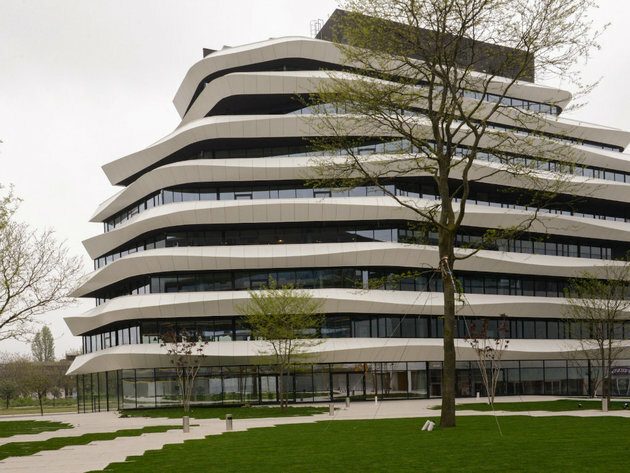 The Belgrade-based company Nordeus has moved to an innovative smart building on the corner of Milutina Milankovica Blvd and Umetnosti Blvd. – The address symbolically ties together science and art, which best describes the team that will work here. The 6,000 square meters, 7 floors and 3 underground parking levels will provide space for up to 250 employees, in line with Nordeus' strategy of growth. The building is covered in glass surfaces and long balconies enriched with vegetation and providing a view to the green oasis in its yard – the company says. As Nordeus announced, the new space utilizes the most modern technologies and is the company's biggest investment in their employees' comfort so far. In addition to 52 offices, 18 meeting rooms and an auditorium for 200 people, a considerable part of the space is taken up by the audio and video studio, the library and isolated working rooms. 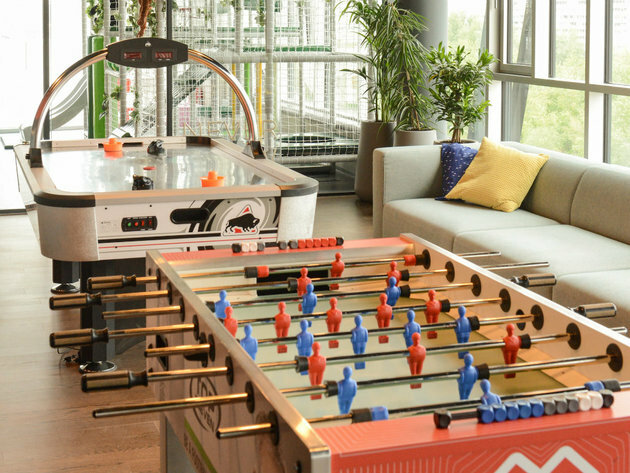 The employees will have at their disposal a large restaurant, a sports bar, a gaming room, a fitness space with showers and many other features making for a healthy balance between work and relaxation, and there is also a special section meant for the employees' children. Also, the building is fully available to people with disabilities. One of the key characteristics of this space is the utilization of the latest technologies to the end of efficiency and energy saving. The entire building features a smart lighting and air-conditioning system, which enables the building to recognize the needs of the employees and adjust the lighting and the temperature to the changes in the environment, and the solar panels on the building's roof contribute to an additional saving of electrical energy. – We believe that our culture and our people are the main advantage in this very competitive industry – Ivana Paunovic, Workplace Experience Manager at Nordeus, said and added that the most important part of Nordeus' strategy is to invest in people. The new building is located within the office complex GREEN HEART, the construction of which is ongoing.